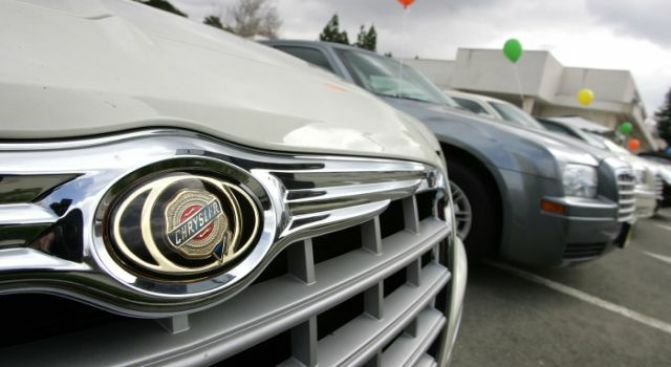 Almost 800 Chrysler dealers will lose their right to sell new cars as early as Tuesday. If you're looking for a new Chrysler, Dodge or Jeep this might be your lucky weekend. Almost 800 Chrysler dealers will lose their right to sell new cars as early as Tuesday and they need to unload the remaining cars on their lot or face getting stuck with the inventory. The car company has filed for bankruptcy protection and dealerships will soon not be able to take advantage of manufacturer’s incentives so they'll be non-competitive.